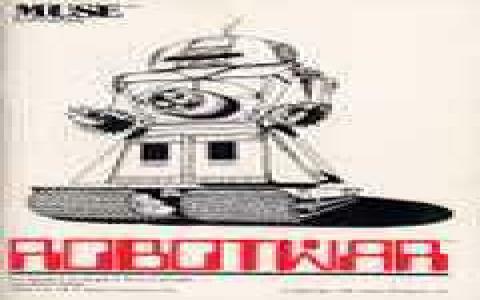 RobotWar is a robot warfare game, however, you don't control your robot's every move directly, instead having to direct him via commands that are preprogrammed. 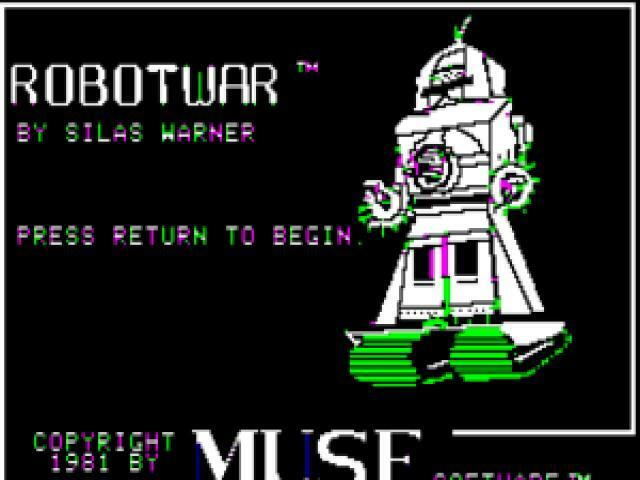 The inputs are similar to the BASIC programming language, which means that every new line of code is read one after another, you can input subroutines, and you can program the game to produce different results every time, based on the actions of the other robots. Thus, if the premise sounds familiar, you most certainly have played RoboSport, a similar premise game, that offers you the same robot conflicts, still all based on preprogrammed routines. 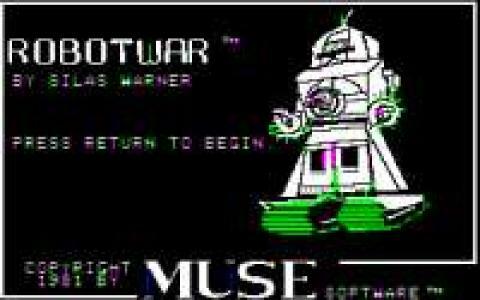 Graphically, compared to RoboSport, RobotWar is not as developed; graphically it is inferior and much more simple, with a black and white mainly set of almost ASCII character looking graphics. But, all in all, RobotWar is fun for those that love programming, even if in the very simplest of ways. So, give it a try, along with RoboSport, and learn the basic ideas behind programming in a fun and entertaining manner.